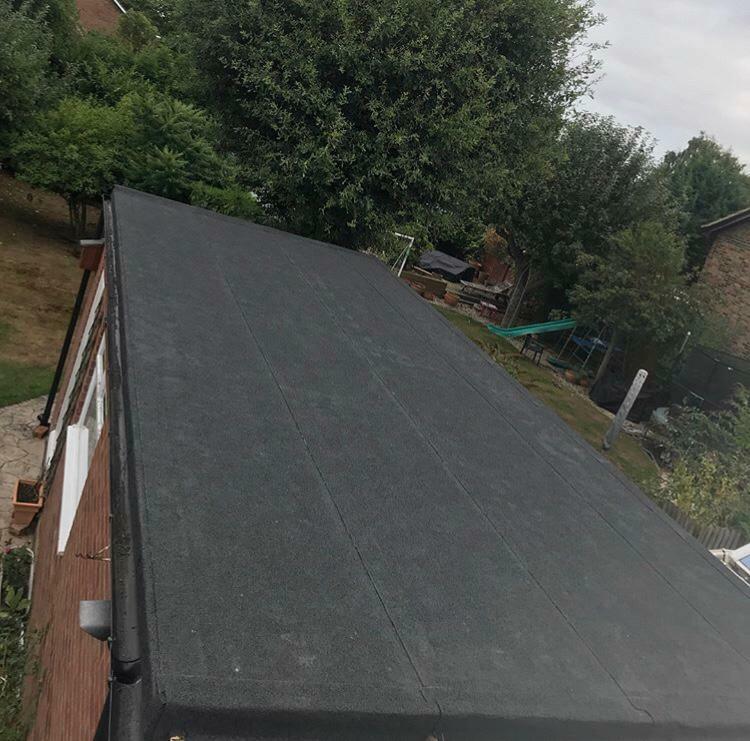 Raynes Roofing are Roofers in Woking who have served people in Woking, Guildford and across Surrey for more than 45 years. 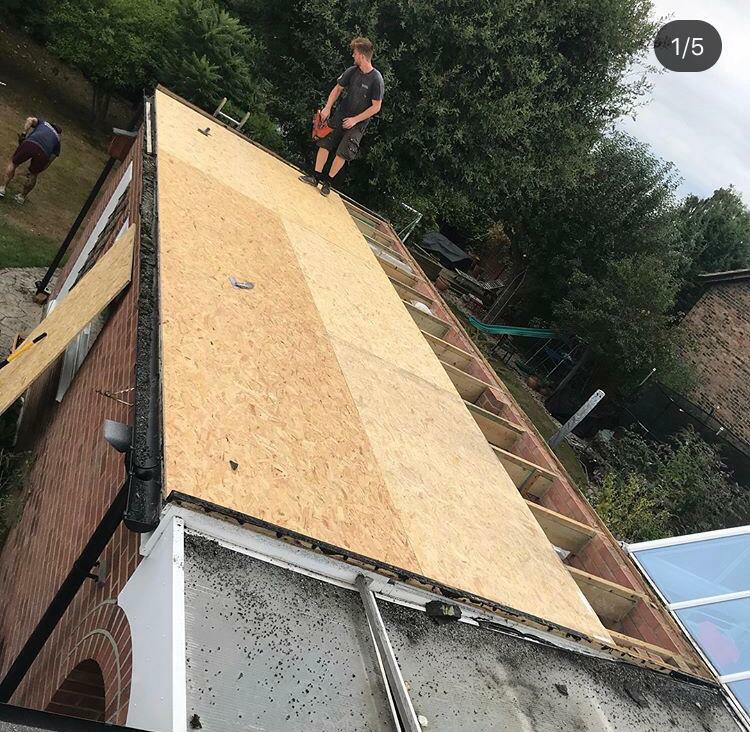 No matter how big or small your roofing needs are one of our friendly team will be happy to help. We have a dedicated team of fully employed operatives and do not use sub-contractors. And we provide guarantees on every job we undertake. 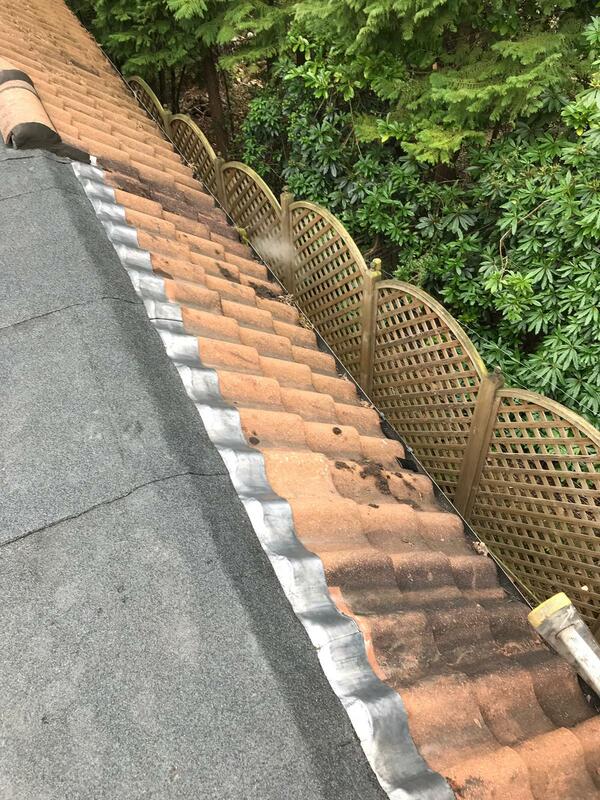 Roofing has been in our family for 3 generations. 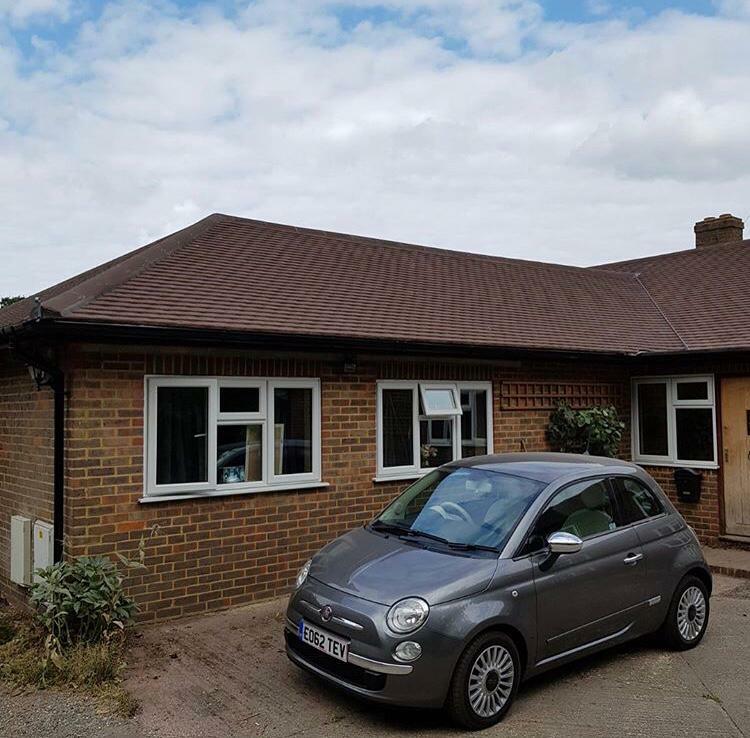 We have always worked in the Surrey area from our Working base. 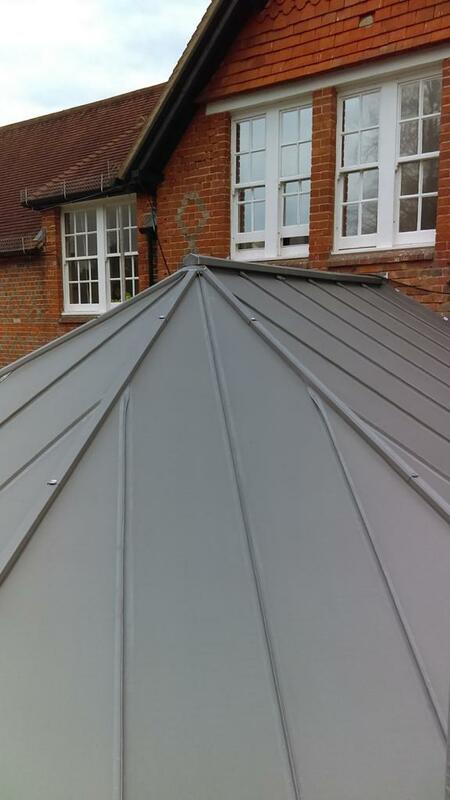 You can rely on the quality of our work. And have the peace of mind knowing we will be around if anything goes wrong with your roof after we have worked on it. 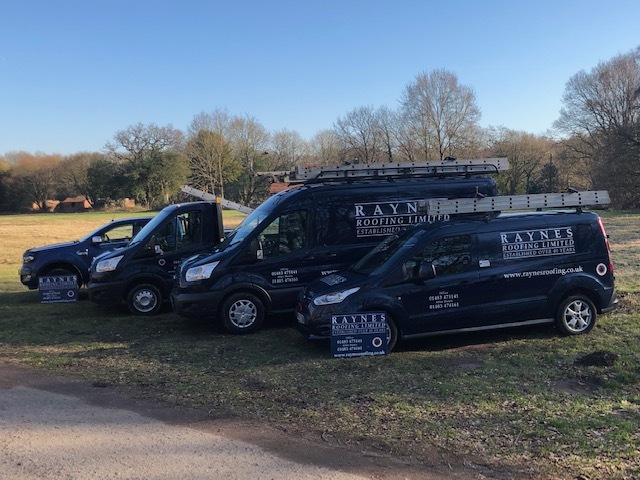 All our Staff are Fully Employed by Raynes Roofing. 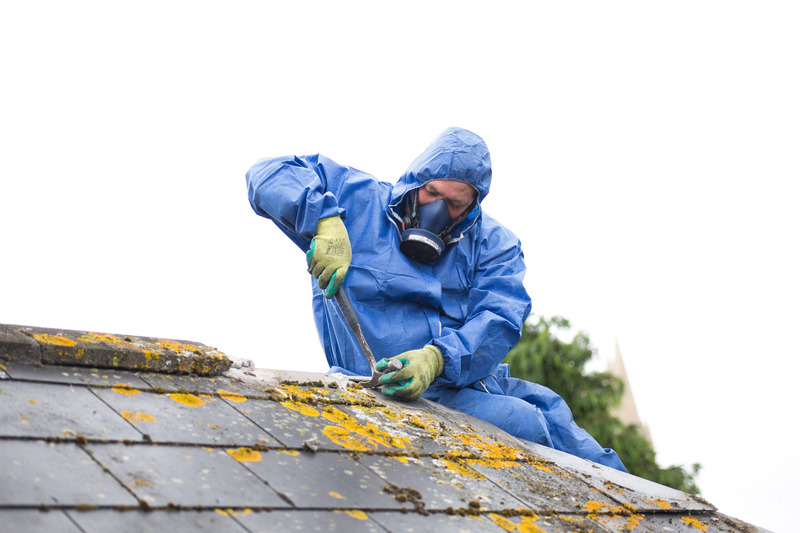 This means you will get a fully trained and insured operative who won't rush your roof. We pride ourselves not only on the quality of our work but the character of our operatives. 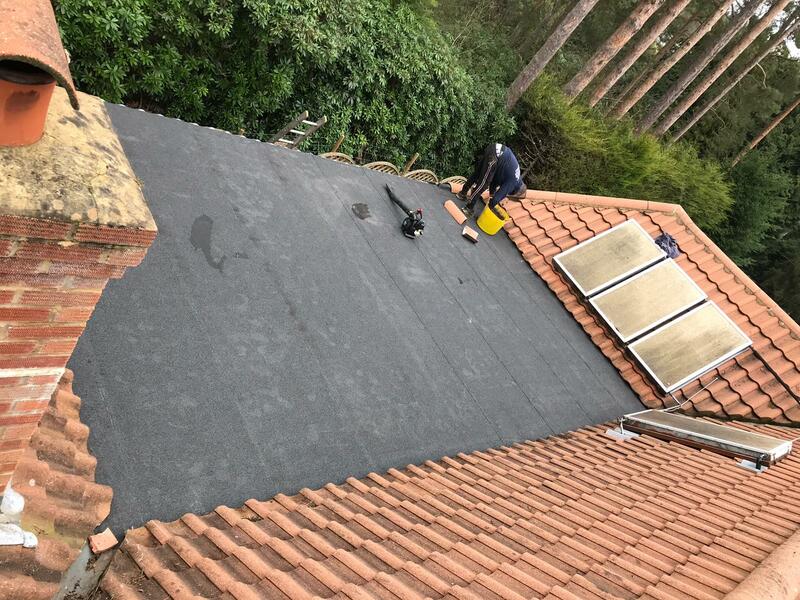 With Raynes Roofing you will always get an operative who is polite, tidy, punctual and respectful. 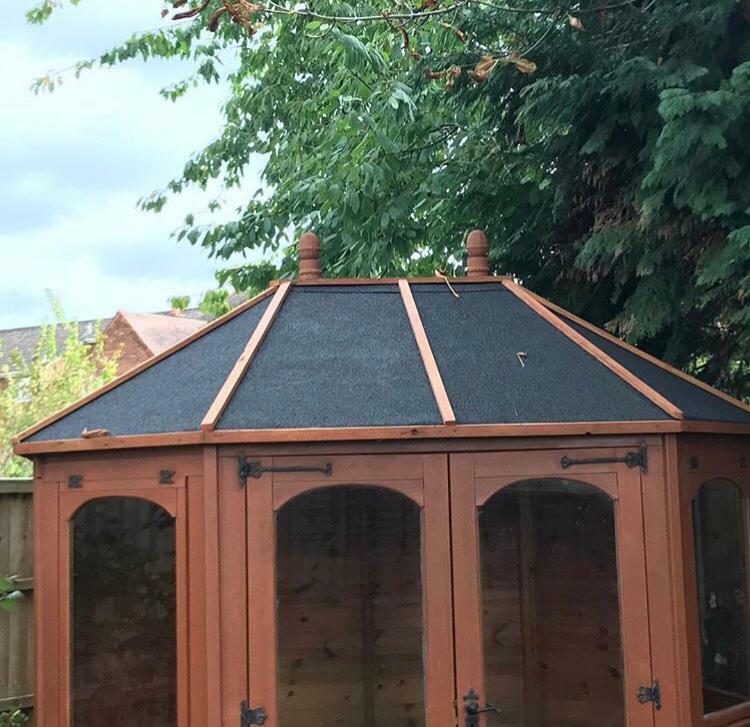 All of the work we produce comes with a property guarantee of up to 24 years. 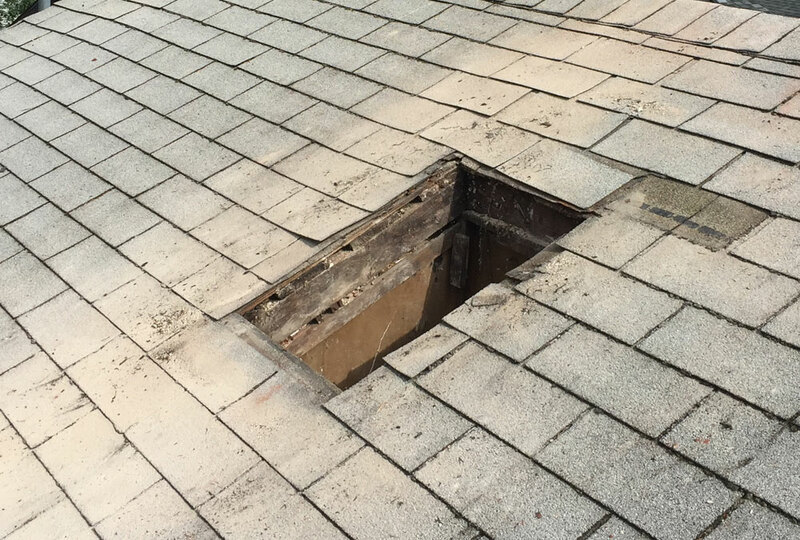 This means that no matter who lives there, the roof is guaranteed for that period of time. 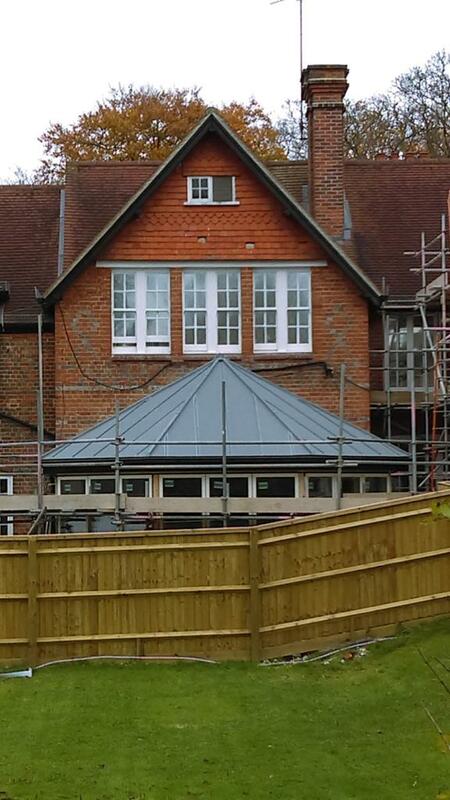 And remember we have been roofing in Woking since 1969 so we will be around to honour our guarantees. We always strive to give our customers the best value for money. 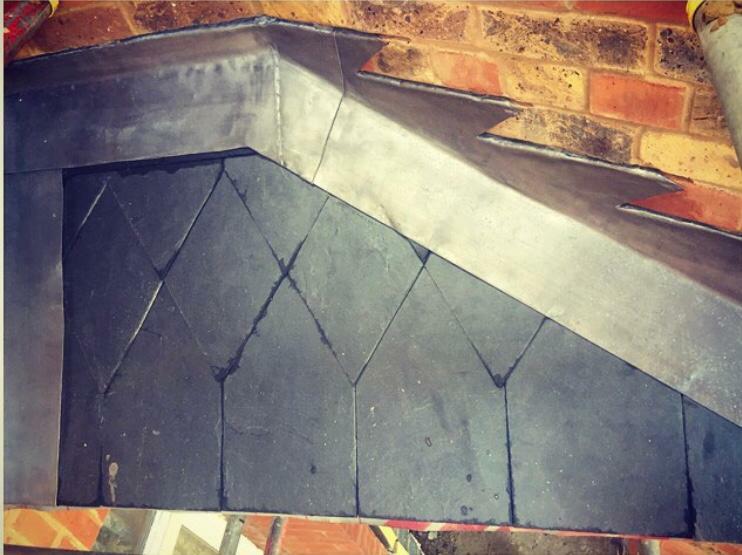 All of our quotes will be competitive with other companies who are using the same materials and operatives. We will always give you honest advice. We will tell you what is the best thing to do in your own specific situation. Not what is best for our profit margins. 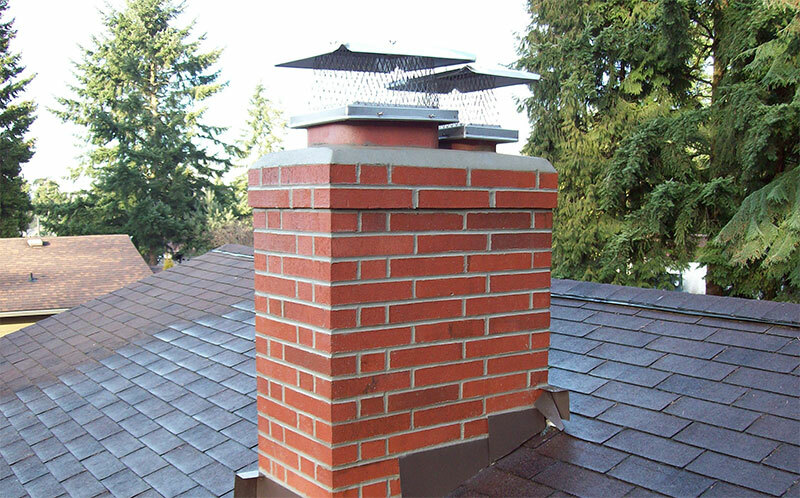 We provide free estimates to all our customers. Just get in touch and one of our friendly experts will be pleased to provide you with an estimate. 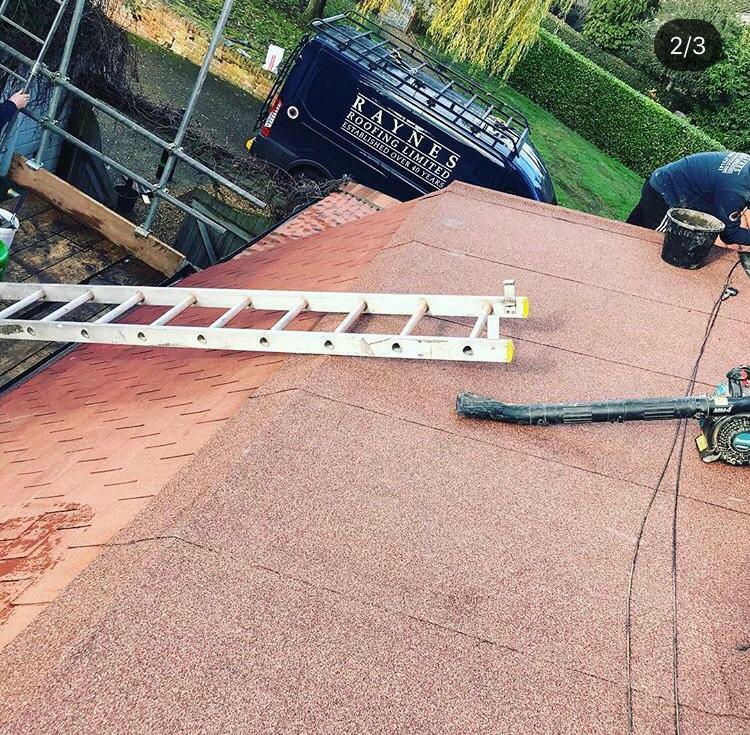 Place your trust in our family-run roofing company. 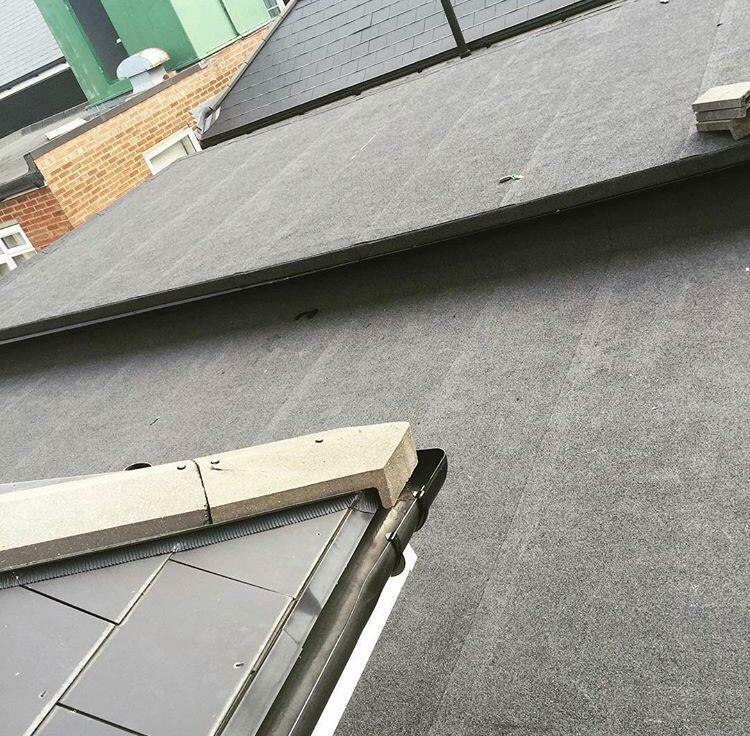 We have a fully employed dedicated team who are committed to delivering the roofing solution which is right for you. 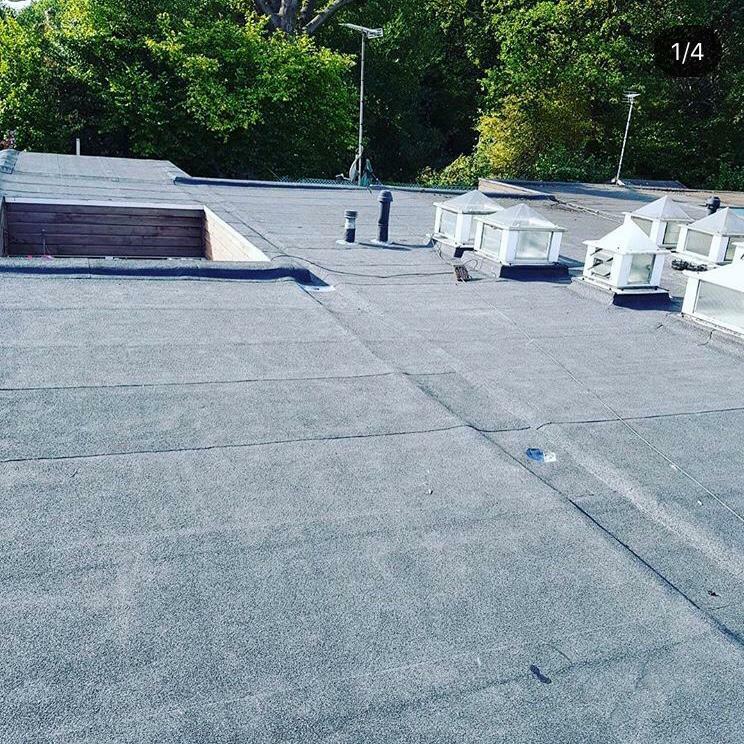 Based in Woking, Surrey, the Raynes Roofing Ltd team offer a wide-range of roofing solutions to people across Woking, Guildford and throughout Surrey. 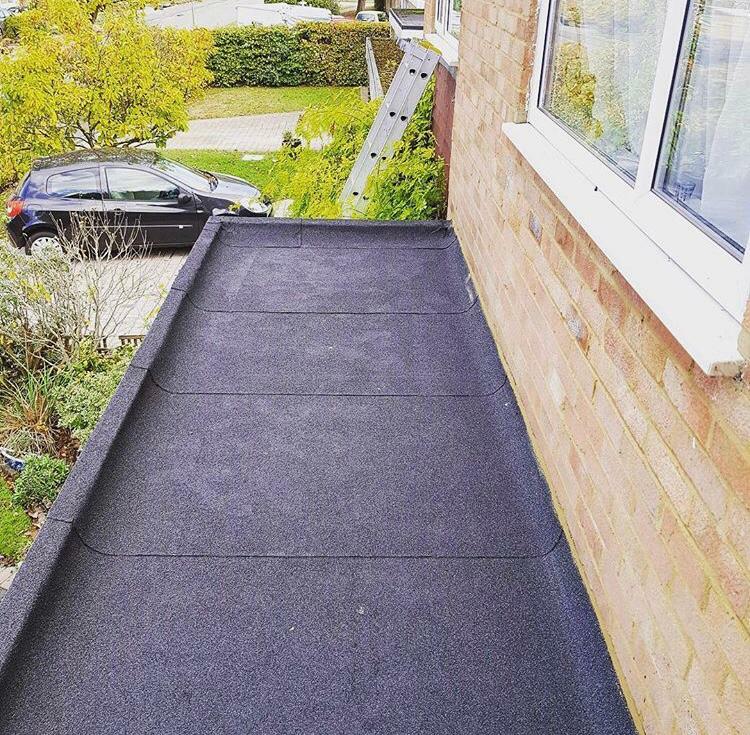 From roofing repairs to new flat roofs, we offer a complete service. With more than 45 years in business, we have the ability to complete any work to the highest of standards. We are also a member of Hampshire Trading Standards. All of our staff are fully employed by us so you don't have to deal with any sub-contractors. For a competitively priced, fully guaranteed service, contact our friendly team. 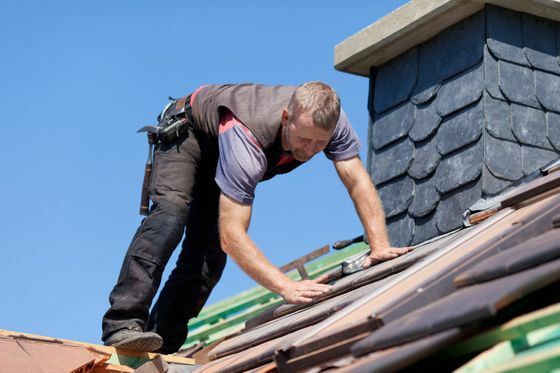 Why do Employed Roofing Operatives Help You? 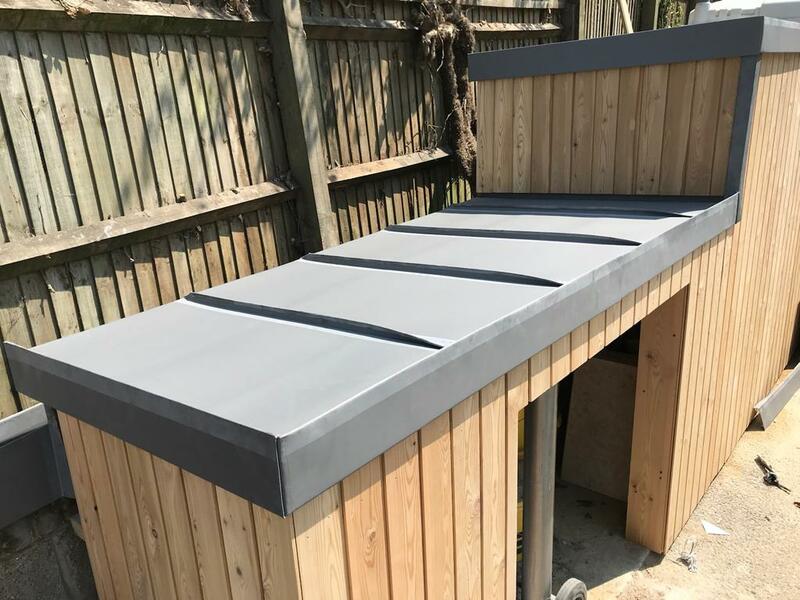 Have you ever wondered what the benefit is to choosing a roofing contractor who has a team of fully employed roofers as opposed to sub-contractors? If so, we will show you why below. 1) Your Job Will Never Be Rushed. Sub-Contractors are often paid on a fixed price per job. This gives them an incentive to finish your job as soon as possible. With our fully employed team this will never happen. As far as we are concerned your job takes as long as it takes to be perfect. 2) Health and Safety will not be comprimised. For the reasons stated above sub contractors will often continue work in poor weather conditions. We will never do this. If the weather is putting our operatives at risk we will stop the job. And come back when the conditions are safe to continue. 3) The character, craftsmanship and training of the operative will be 100% known. All of our employees are fully qualified craftsmen with the appropiate health and safety training. Not only are their skills fully vetted. We also only employ people who meet are standards with regards to their character. It is important to us all our staff are honest, helpful, polite and punctual. When you use sub contractors it is impossible to have 100% knowledge of these qualities. No matter how big or small the task at hand, our capable team rise to the challenge. 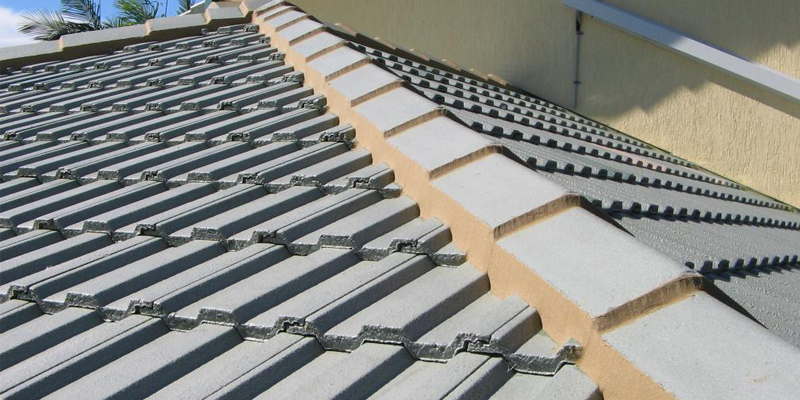 Your roof is one of the most important parts of your home, so make sure that it's maintained correctly. 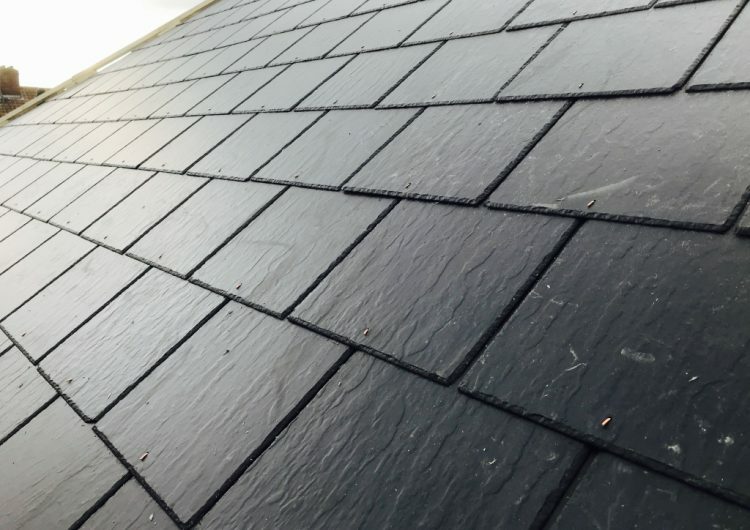 Based in Woking, Surrey, our local roofers provide high-quality slate and flat roofing services for your property, and we never finish until you are completely satisfied. 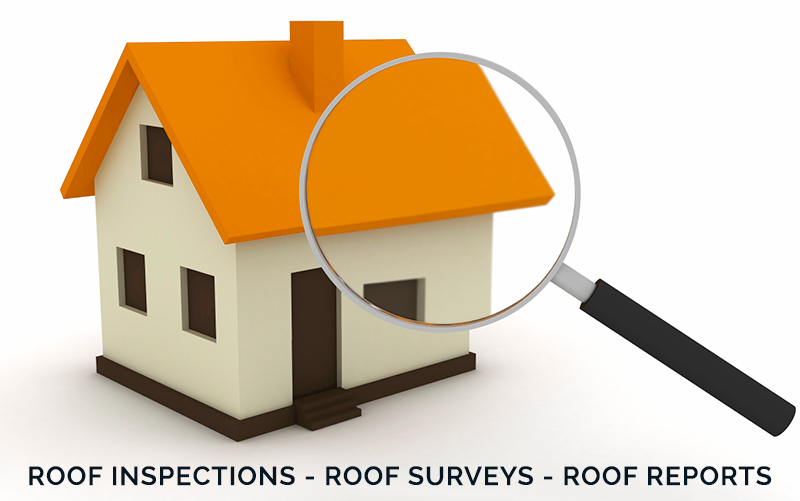 Once you have told us about your roofing issue, our specialists inspect your property and provide a free quote. 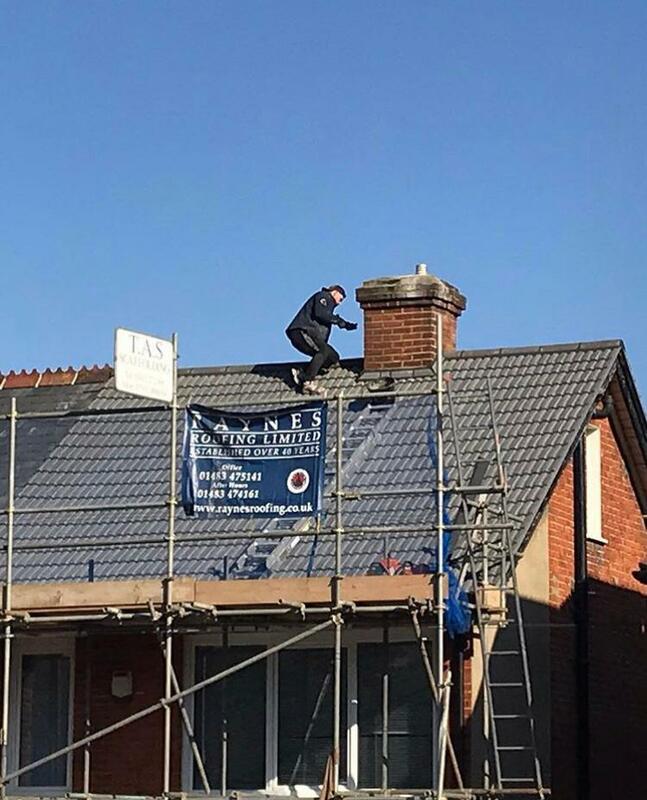 Local estate agents use our services to assess the standards of roofs in properties they acquire, as we are that thorough. Use our trustworthy team and revamp your property today. 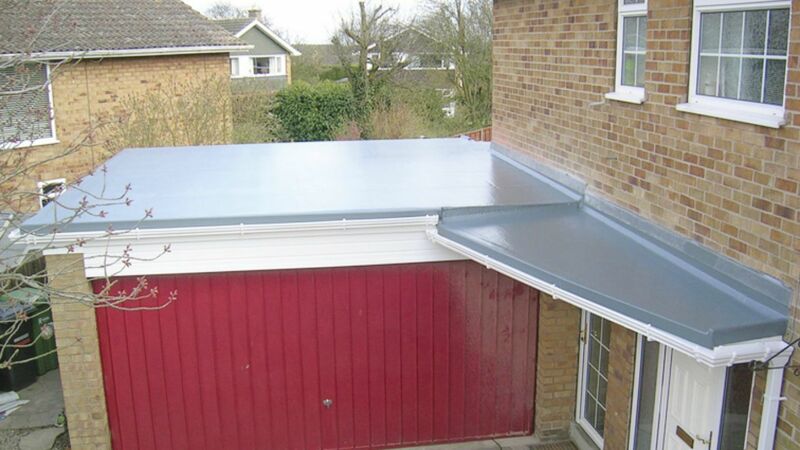 Some of our Flat Roofs, Pitched Roofs and Roof Repairs in Woking and throughout Surrey. 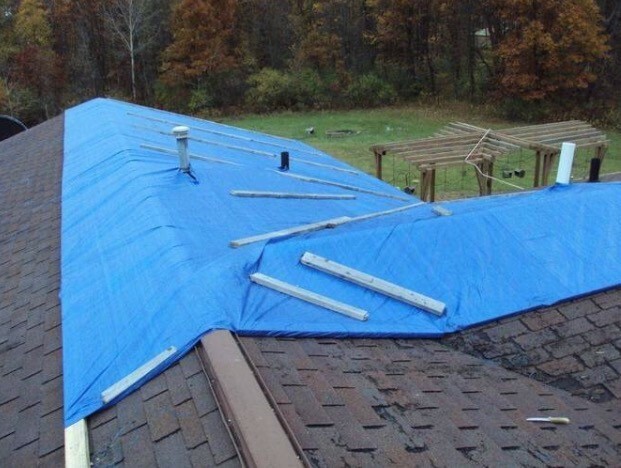 Many thanks for your quick response to my roofing problem. I believe that this type of service cannot be beaten anywhere. Thank you for your prompt and friendly service. "Please accept our thanks for all your efforts. 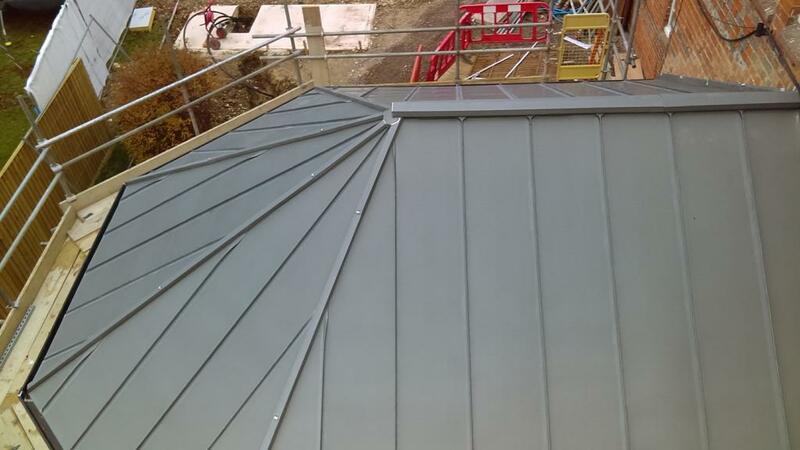 We are very happy with the manner in which the work was carried out. Your team arrived when they said they would, were courteous, explained what would happen, carried out the work as they described without causing any damage, and cleaned up well. Superb."